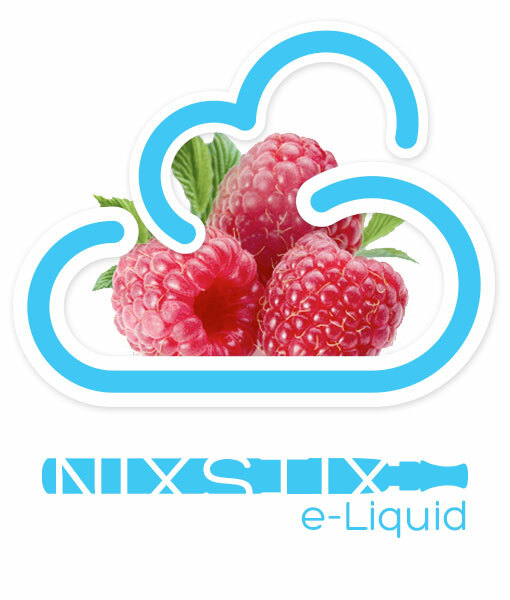 For the raspberry lovers. 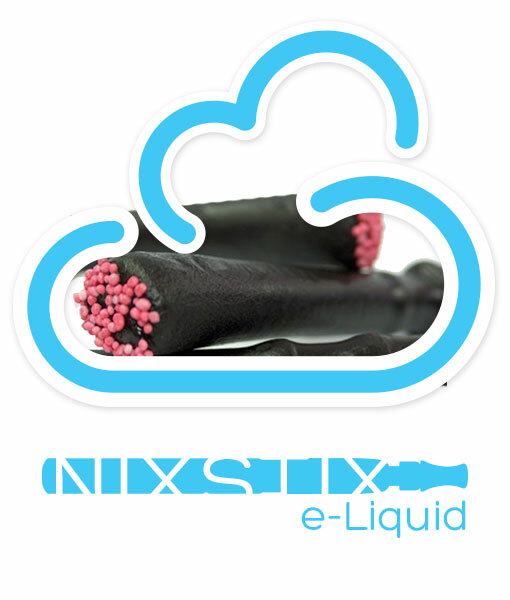 Tastes a little tart, a little sweet… just like a ripe red raspberry. 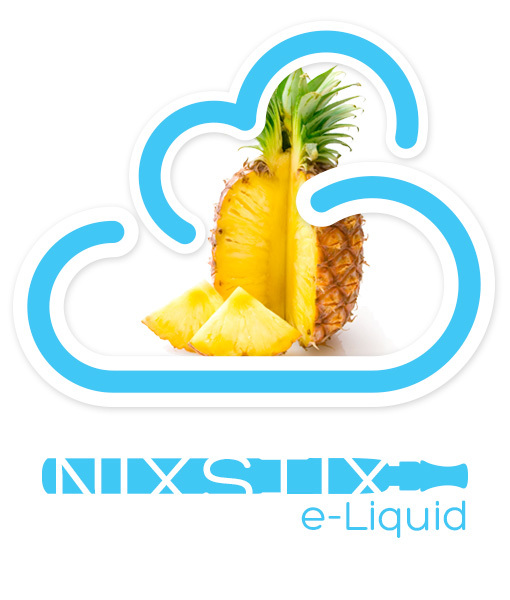 Our tasty Nixstix premium e Juice is made in Canada.